WhatsApp has now added another security layer to its chat feature. In addition to offering end-to-end encryption of its messages, the messenger app has now enabled biometric authentication to make chats more secure. The new update is currently available for iOS users only. 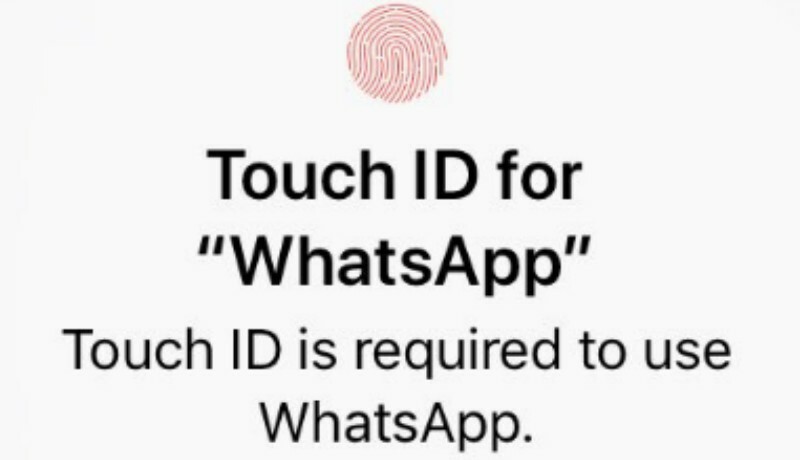 iPhone users can avail this new identification feature by updating WhatsApp to 2.19.20 version from Apple App Store. Then they have to probably apply this feature in the privacy section of the app, before the next screen lock. Updating to biometric authentication is easy once the new update has been installed; it simply allows users to require new face ID and touch ID to make their chats more secure. How the Update will Work? 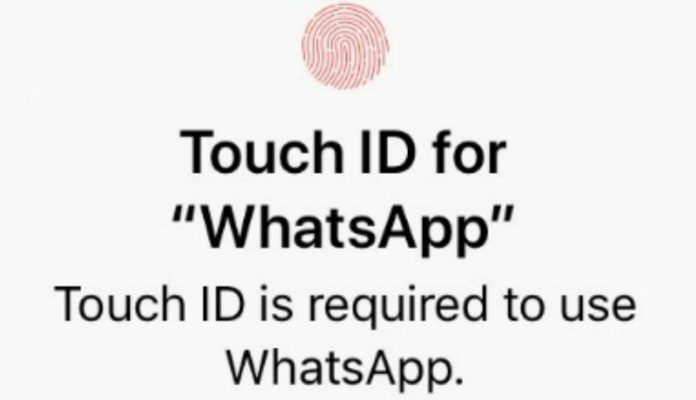 Biometric authentication feature is indeed a good way to allow WhatsApp users enjoy a secure conversation. But, users will still have to go through the standard iOS authentication process. And, they can still choose the message preview and quick reply; something that might not allow them to use Face ID or Touch ID feature. People seem to be happy about this new update. Adding another security layer to allow the users a secure communication through the most popular messenger app like WhatsApp is an appreciatable step. But, it only secures users data to a limited extent. The update safeguards the communication history particularly when the device has been stolen or in wrong hands. Nowadays, the real concern of users is data safety from the tech giants whom they are compelled ti trust in order ti benefit from the features. Recently, Facebook the company that owns this messenger app made headlines for likely integration of its Instagram and WhatsApp; something that caused a great deal of concern among users regarding data safety. WhatsApp users who are fond of its end-to-end encryption are worried the most as they are not sure if this feature is worth it even after the integration. Last year saw WhatsApp introducing a couple of features to better the experience for users. the messenger app came up with delete for everyone feature to make conversation a lot easier. Tech company owned by Facebook also seemingly worked out to help discourage the fake news by adding some features that might help it. This new biometric authentification is a good step, but Facebook needs to clearly demonstrate how its new inetgration plan will not impact the users data in any way.